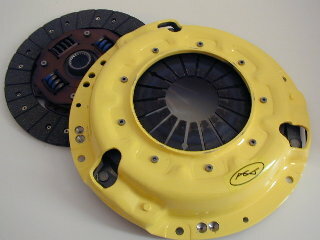 ACT Clutches. 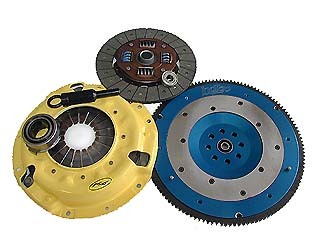 Import Performance ACT Clutch sets. 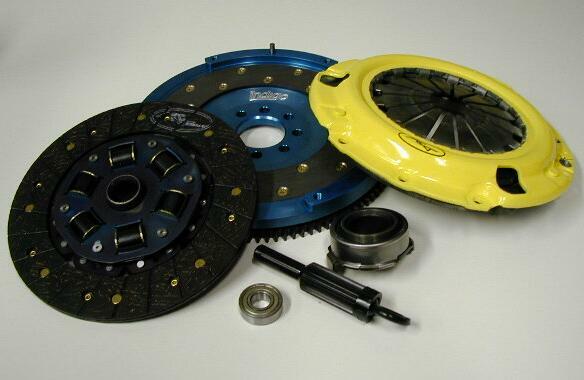 ACT Clutches and Indigo Aluminum Flywheel Packages for Import and Domestic autos. 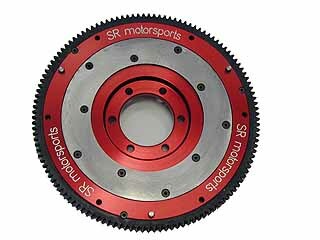 We have put together some of our popular ACT clutches along with the highest quality IndigoSpeed HPaluminum lightweight flywheel. With this combination of the two you get the best of both worlds. Superior holding power of a clutch with great street driveability and also a huge increase in acceleration from the weight reduction of your flywheel. For all types of cars including street, track, autocross and even drag racing. This setup is the best that there is. 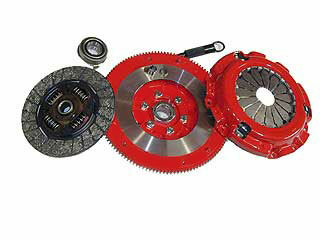 Also check our ACT Clutch / Flywheel pages for any package sets not shown here .